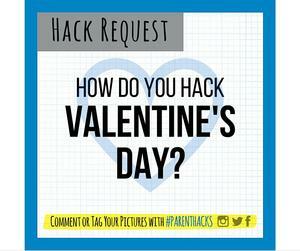 Post your Valentine’s Day #parenthacks by 2/5/16 for a chance to win a copy of the new book, PAINT BY STICKER KIDS. 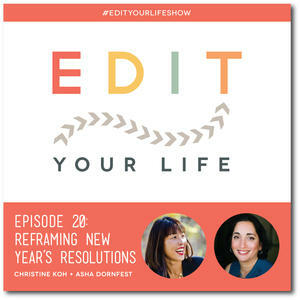 In our 20th episode of Edit Your Life, Christine and I share nine tips to help you reframe New Year’s resolutions and intention-setting so that you can figure out the right way to set and reach goals — and by “right,” we mean the way that works for YOU. 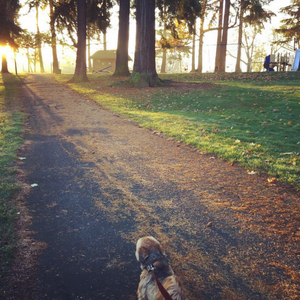 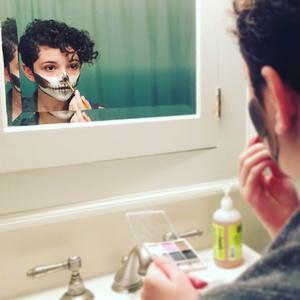 This mental shift changed the way I approach my goals and resolutions.